Graduation is such an exciting time in a person’s life. For girls, especially. The hair, the dress, the shoes – aside from their wedding, graduation is a pretty big deal for us girls! I was so honoured to be a part of graduation 2014 for Brittney. We were able to get together and get some great photos in her gorgeous dress. Another opportunity to wear the dress you’ve searched for is always a good thing, am I right girls? 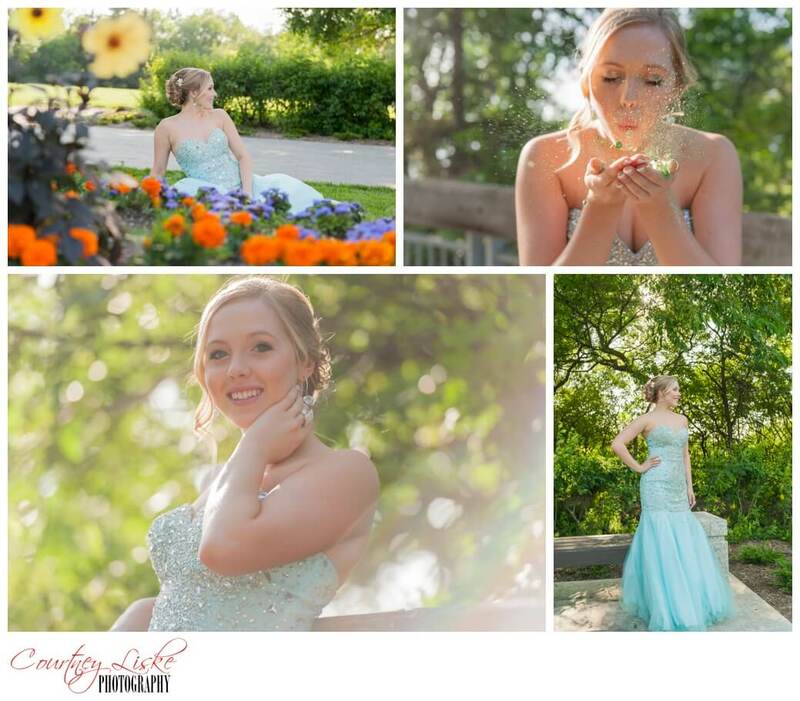 Brittney’s hair was done BEAUTIFULLY – by her talented mom, who had it down to a science for our session. 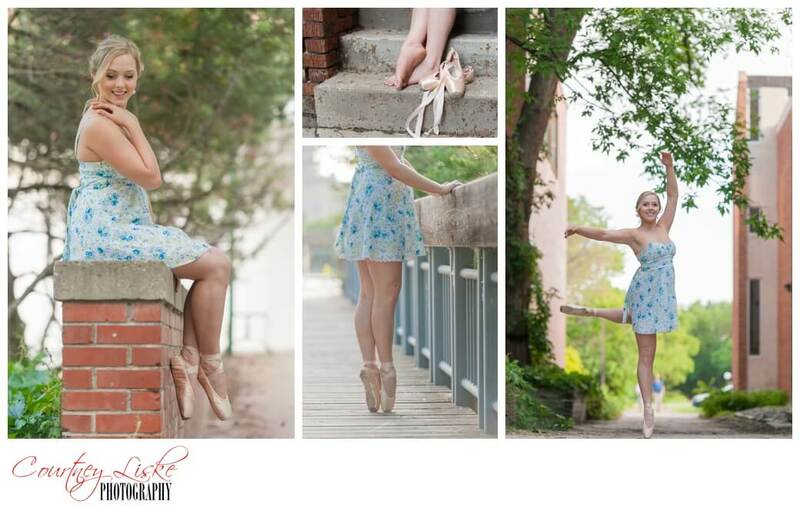 As part of Brittney’s graduation session, we wanted to incorporate her love of dance. She had done ballet up until last year, and let me tell you, when she put on those gorgeous shoes, it was magic. I’m not sure what it is about ballet that makes every little girl dream of being a ballerina, but those shoes – oh, they just make me swoon! The years of training were so evident as she moved so gracefully – well done! Thank you, Brittney, for allowing Courtney Liske Photography to document this milestone in your life. I had such a great time with you and your family – all the best to you as you continue your studies at university this fall!